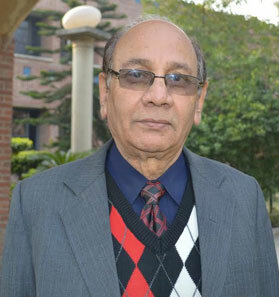 Dr. Daviender Narang is MBE, MFC and Ph D from Kurukshetra University. He has about 24 years of experience in teaching. He is B. Tech. ( Elect. Engg. ) 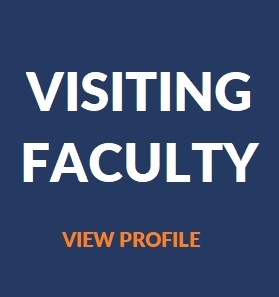 , PGDBM and Ph.D. in the area of Marketing Management . 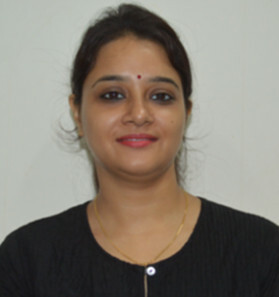 She is PGDM, PGDITD, DISM, B.Sc. 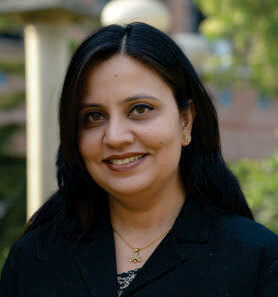 (H) Maths from Delhi University with over 11 years of rich experience. She has been certified as an Internal Auditor. She is MBA, M.Sc. and Ph.D. from the Agra University, L.T from U.P. Govt. She has 15 years of experience in teaching. 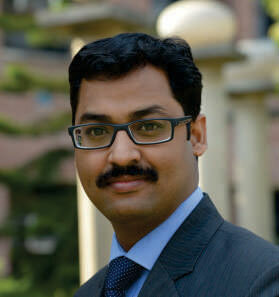 He is MBA, M.Com and PhD in the area of Accounting and Finance. 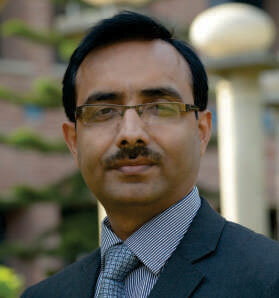 He has 12 years of rich experience in the field of management education. 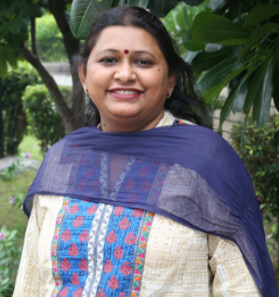 She is BSc, M.B.A., NET and has overall 15 years of experience in academic. He is MCA, M Phil (CS) and Ph D. He has app. 12 years of teaching experience. 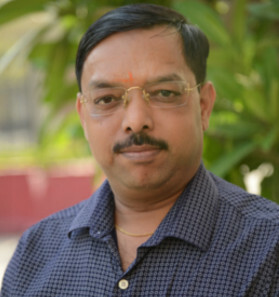 He is a member of IACS IT, Singapore and CSTA, USA. He has co-edited. 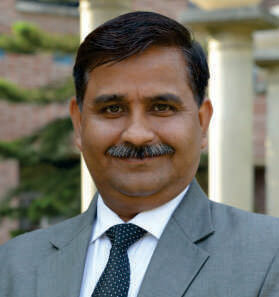 He is MBA, MCom and PhD. He has more than 7 years of Teaching experience. 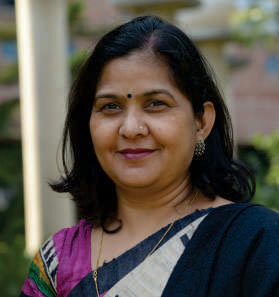 She is Ph.D., M.Phil., MSc. And MBA. She has 19 years of experience in teaching. 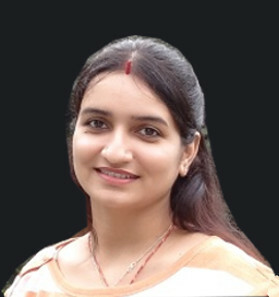 She is M.Com, MBA, Ph.D and has 7 years of Teaching Experience. 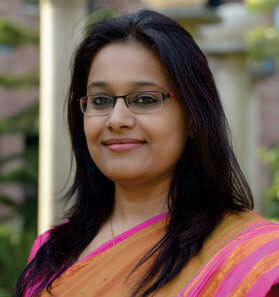 She is MBA and pursuing PhD in the area of Human Resource. She has more than 10 years of teaching experience. 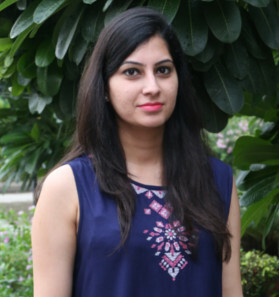 She holds MBA & a rich experience in the field of practical marketing and advertising in reputed corporate spanning over a period of 5 years and 8 years in teaching. 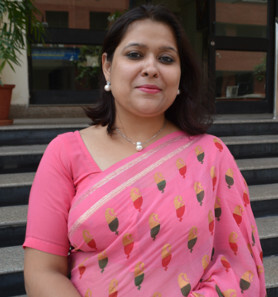 She is MBA (HR) and MA(Economics). She has 10 years of academic experience. She has 10 years of Teaching experience. 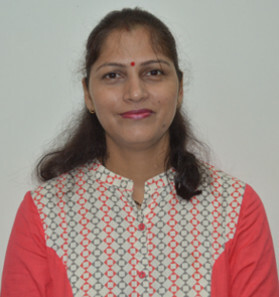 She is MBA & UGC-NET from Guru Jambheshwar University, Hissar. She has more than 12 years of experience in academics. She has presented/published. 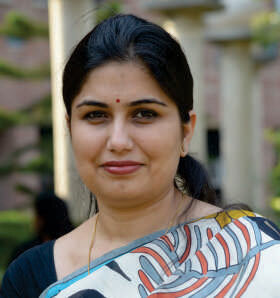 She is MBA, PGDM and B.Ed. 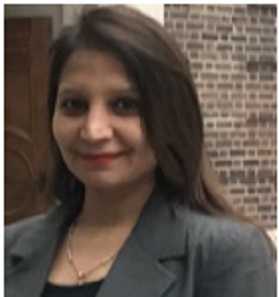 over 12 years experience in academics and reputed organizations in Corporate. 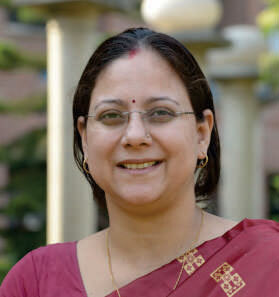 She is pursuing Ph.D.
She is B.Sc, MLM, PGDBM, UGC NET, PhD. 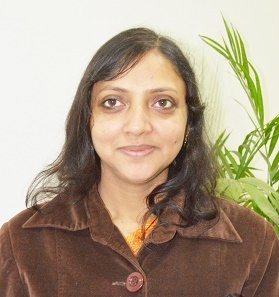 She is B.A ( English Hons ) M.A ( English Literature ) with point one certificate in English.